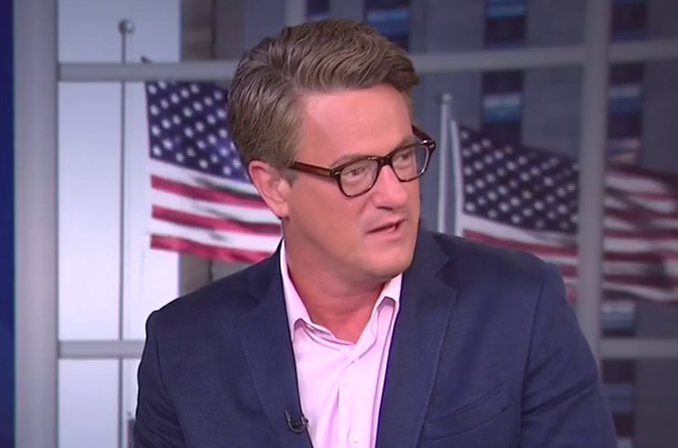 Host of MSNBC’s Morning Joe Joe Scarborough said the reason White House press secretary Josh Earnest seemed to give a quasi-endorsement of Vice President Joe Biden is because people working in the White House have turned on Hillary Clinton. “People cannot overestimate– unfortunately for people that watch the show that don’t have regular interactions with the White House, they don’t know people there personally, aren’t friends with people there personally, they don’t understand,” he said. “I think that’s what we may be seeing here,” he hypothesized.